When it was time for me to move, I knew I needed a light, fluffy read to get me through a stressful time. Having previously read the first in the Sookie Stackhouse series, Dead Until Dark, I decided to continue with the next one in the series, and found myself reading more! 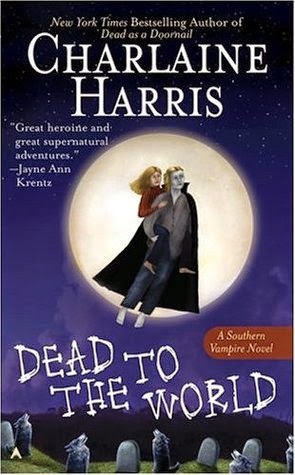 Sookie and Bill return in the second installment of Harris's series, as well as many of my personal favorite characters from Dead Until Dark. This time, Sookie's presence is requested in Dallas, courtesy of vampire Eric (essentially Bill's boss). Sookie is required for her special gift of telepathy, but she instead finds herself in a heap of trouble. Sookie's relationship with Bill has only grown stronger, until Club Dead. Bill goes missing and Eric believes that Sookie can help find him. In enters the amazing Alcide, a were with connections to help them find the missing vampire. Sookie finds herself questioning her life that is now filled with so many creatures and being pulled in a multitude of directions. Despite her dissonance, one thing is clear . . . things are getting exciting and I found myself loving this series even more in Club Dead. 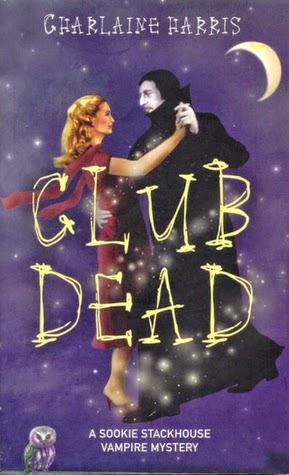 I thought Sookie's life was interesting in Club Dead. In Dead to the World, it gets even more exciting. The relationship with Bill continues to be rocky. Yet, the friendship with Alcide is heating up. And, to complicate matters even more, Sookie finds Eric naked and running with no memory. The previous titles in this series had their steamy moments, but nothing compares to this installment, both in the bedroom and the tense moments among the creatures. Ever since meeting Bill Compton, Sookie has been living in an unbelievable world filled with creatures she thought only lived in storybooks. But in Dead as a Doornail, this unlikely world hits too close to home. A sniper is shooting the creatures around her and her brother may be considered the prime evil in some eyes. 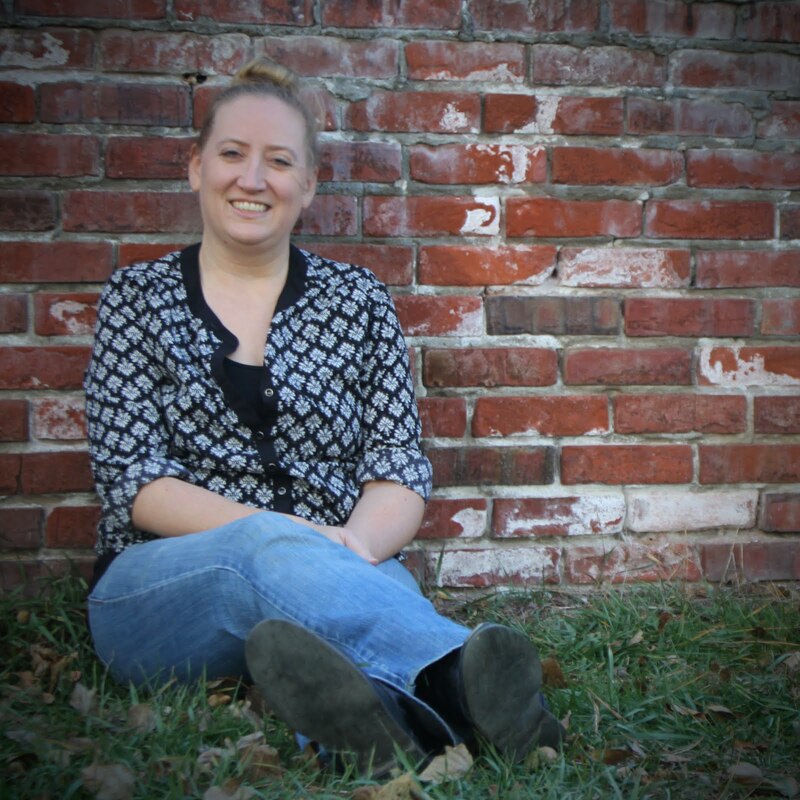 She sets aside the steamy romances and finds herself being more of a detective than lover. 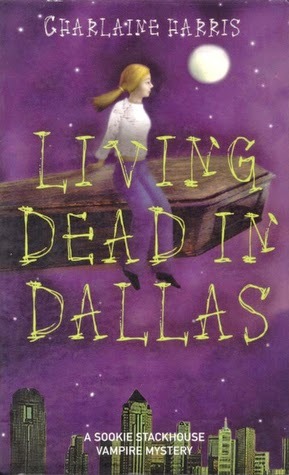 Charlaine Harris has written a fun series that has me hooked. It has mystery, intrigue, adventure, and romance, but what keeps me reading is the fun, flawed characters that simply allow me to escape. This is one series I will be continuing to read until the end. Have you met Sookie Stackhouse? What do you think of her (mis)adventures? Do you have a favorite in the series? I've waffled over these books for what seems like forever! I need get them back on the radar for the next time I need some fun reading. Andi ... I have definitely had fun with them, and they proved to be perfect during a stressful time! I liked watching True Blood but I have not picked up these books. I think my sister owns them all, too. Becca Lostinbooks ... I have never watched True Blood, but I want to now after reading the books! I read the first book after being introduced to Sookie through the HBO show True Blood, about four seasons in. I remember enjoying the book but preferring the show so much more (the first season at least, after that things got weird). I know from some spoilery bookish things I've seen about the series that the show and books do not light up at all and this makes me want to continue with the series. Heather ... 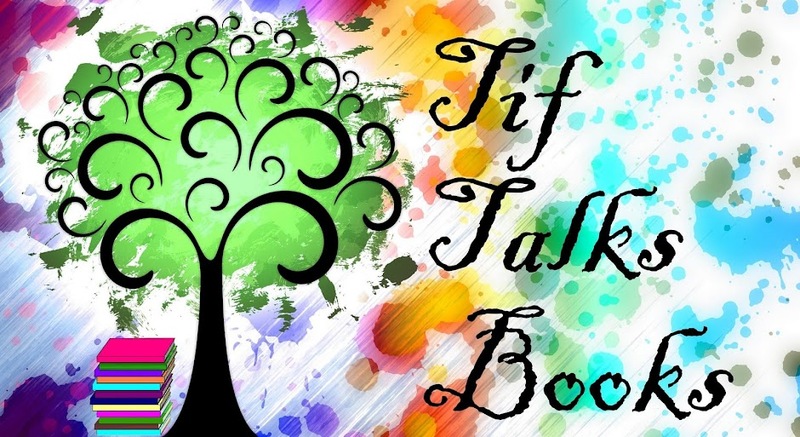 I definitely recommend the books! I have yet to see the show, but I want to after reading the books. It's good to know that they are different though. Maybe I will wait until I finish reading the series before watching the show, just in case. I've listened to the first two on audio, but got a little tired, I guess, and didn't go on with them. Maybe reading them would be better than listening to them. Laurie C ... I definitely enjoy reading them, and actually have become more invested the further I get into the series. I think it only gets better!